Even Cuter As A Mermaid! That nickname is just too sweet! Pictures of Rita Dominic That Scream That She’s The Most Stylish Female in the world! "Biafra is dead and buried. 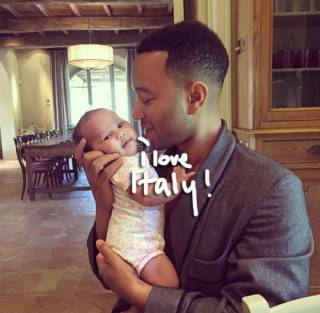 Hey Buddy!, I found this information for you: "John Legend Shares A Sweet & Super Snuggly Moment With Baby Luna". 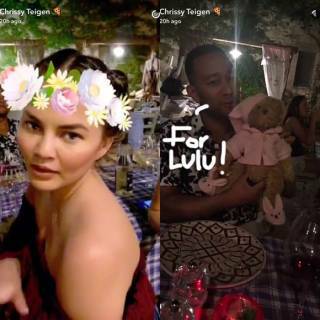 Here is the website link: https://360kwado.com/john-legend-shares-sweet-super-snuggly/. Thank you.